At 3-4 months, the reflexes are less dominant and babies' movements become more intentional, voluntary and controlled. 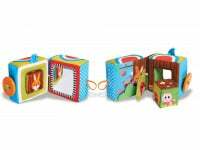 Eye-hand coordination is sufficiently developed, enabling babies to extend their hands to grasp objects. Initially, the ability to grasp is limited, since babies still uses their palms rather than the fingers - offer your baby properly-sized toy. 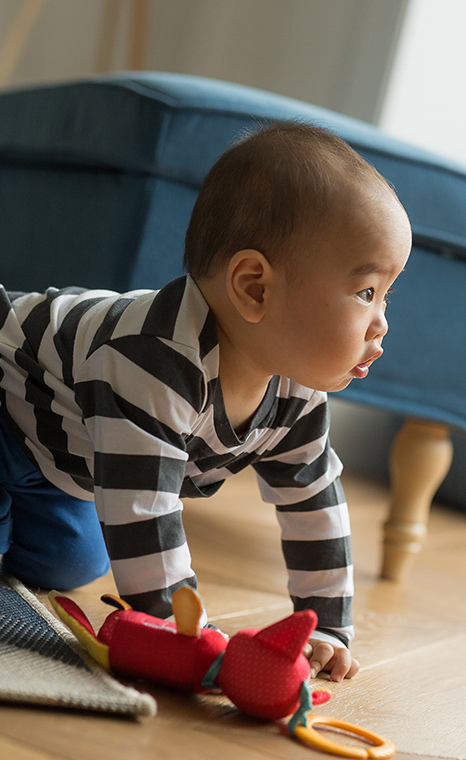 Sometime between 3 or 4 months, babies can grasp a toy and begin to move it into their field of vision. While lying on their back, they will bring their hand to midline, and close it to grasp an object within reach. During this period, babies prefer the prone position and like to lean on the forearms with open palms. They become better aware of their hands from the deep sensory stimulation this position affords. From this point until the age of 12 months, babies bring everything into their mouth for further exploration, which develops the muscles of in the mouth area: jaws, tongue and lips. These would later translate into fine motor skills that are vital to eating solids and speaking. Most babies can now look at an object and extend their arm to grasp it if it is placed in front of them. Brings all objects to her mouth. 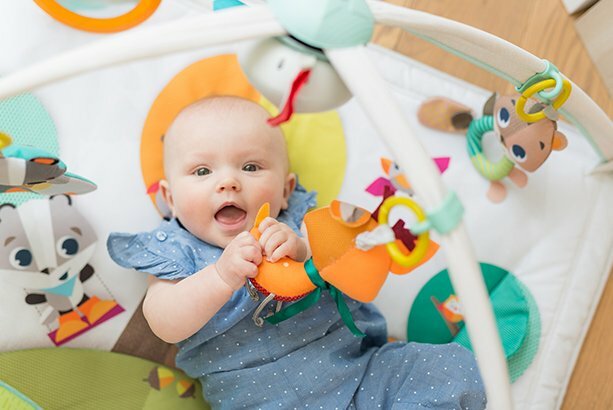 By the age of six months, babies can only concentrate on one object in her hand at a time. If you give your baby a new toy, she will drop the old one and let it fall. 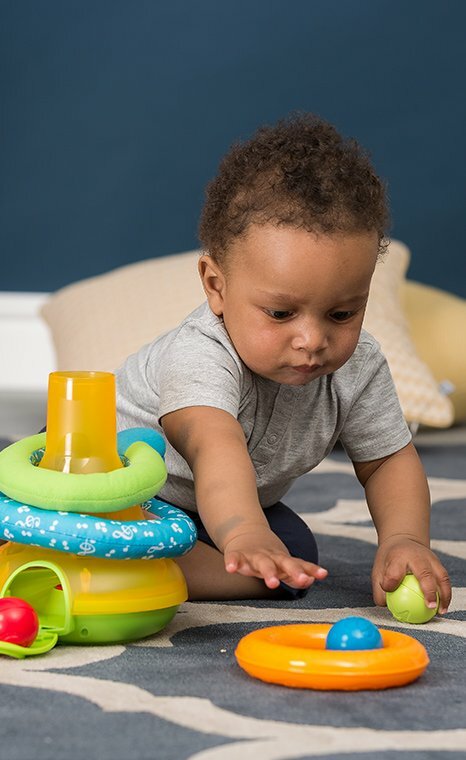 Offer your baby a variety of toys of different textures, shapes and sizes to stimulate feelings in the palm of her hand, and to practice various ways to grasp things. 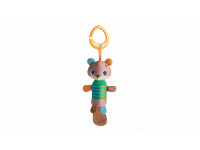 Offer your baby a rattle that makes an appealing sound. 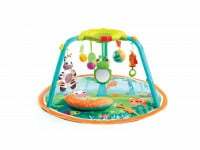 The positive feedback encourages her to move her hands, strengthening muscles and developing eye-hand coordination. Let your baby explore with her mouth. This is the most developed exploration tool at her disposal, and exercising these muscles improves control and tone.